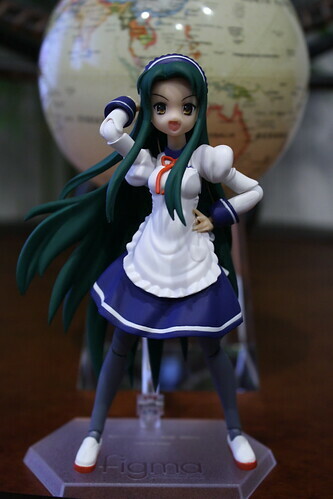 Published on June 8, 2009 in figma, Photo Box and Photo Shoot. 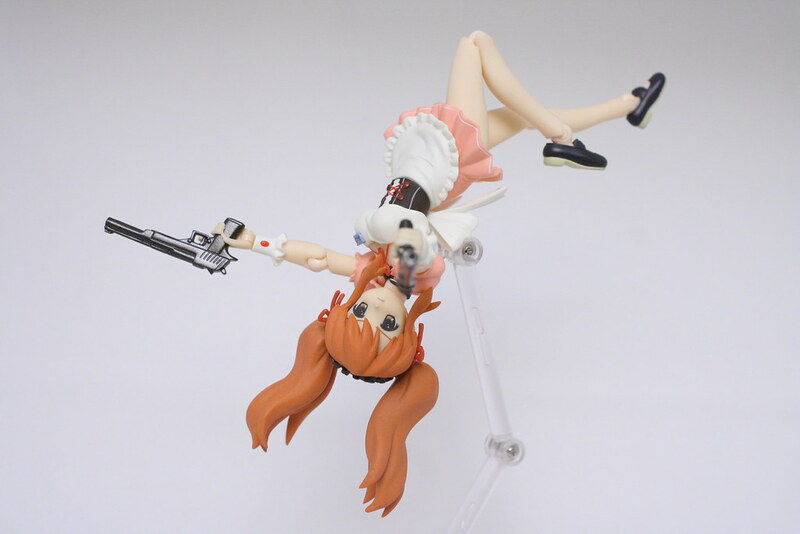 9 Comments Tags: bardiche assault, caliburn, excalibur, figma, figma:combatwaitress_mikuru, raising heart, suzumiya haruhi no yuuutsu. 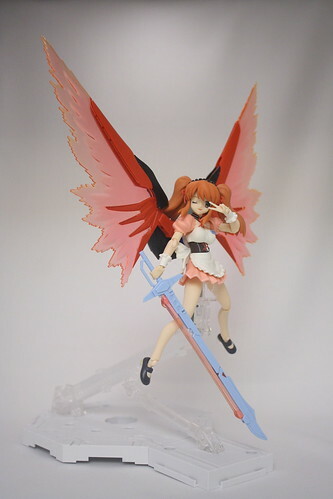 Published on June 5, 2009 in figma, Photo Box and Updates. 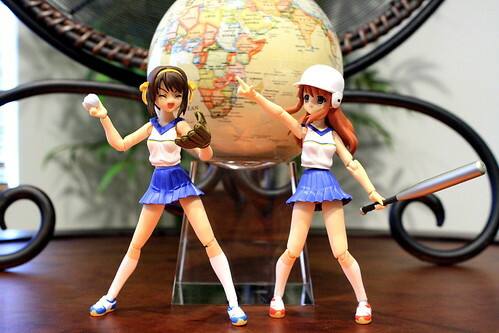 4 Comments Tags: figma, figma:combatwaitress_mikuru, suzumiya haruhi no yuuutsu. 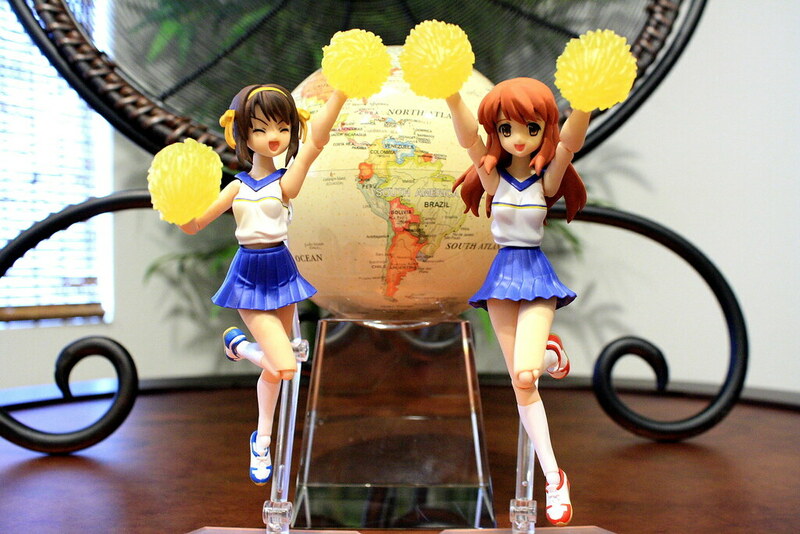 Can you see what small detail GSC and MF included in their newest figma? Click here to see what I’m talking about! 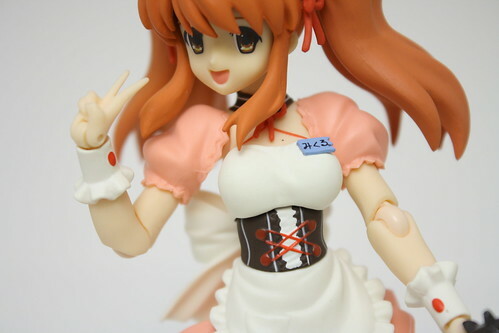 I’m trying to decide between this Mikuru and the recently released Culture Festival Tsuruya I received yesterday to review next. 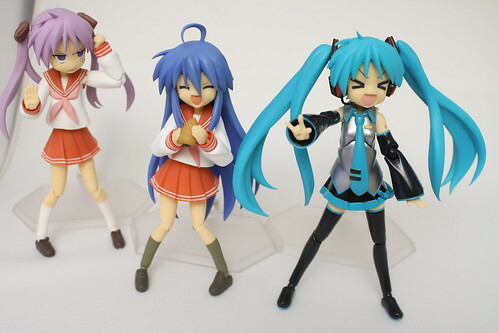 Which one should I review??? 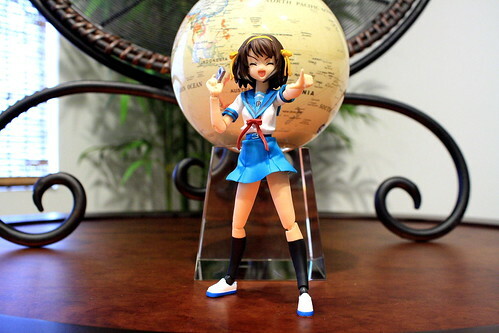 Review: figma 034: Suzumiya Haruhi Summer Seifuku ver. 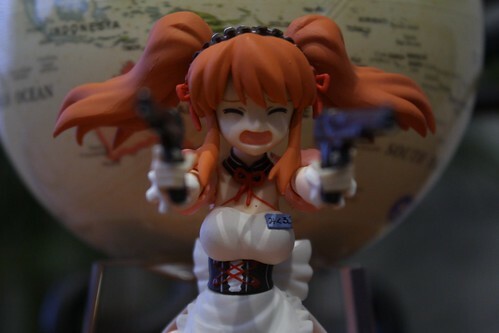 Published on June 2, 2009 in figma, Modifications, Photo Box and Reviews. 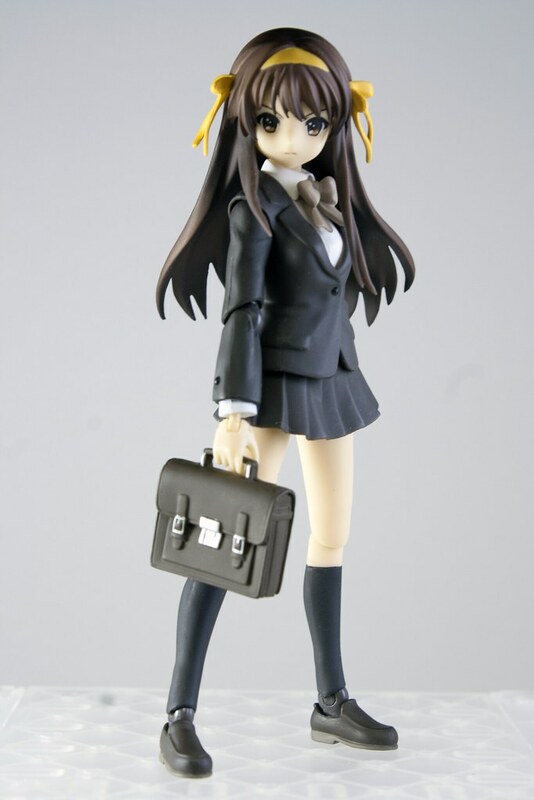 9 Comments Tags: figma, figma:haruhi, figma:summer_haruhi, figma:summer_mikuru, suzumiya haruhi no yuuutsu. 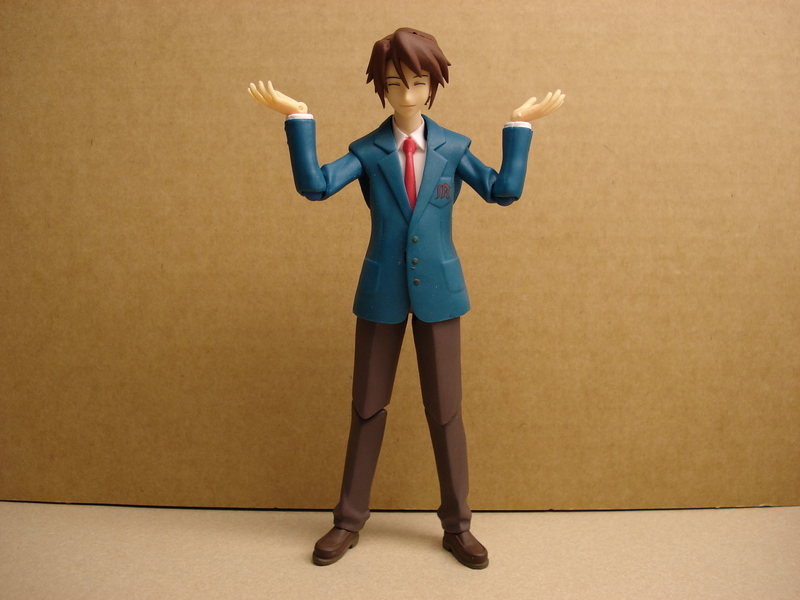 The Yuuichi-kun's figma Universe archives for the suzumiya-haruhi-no-yuuutsu tag.